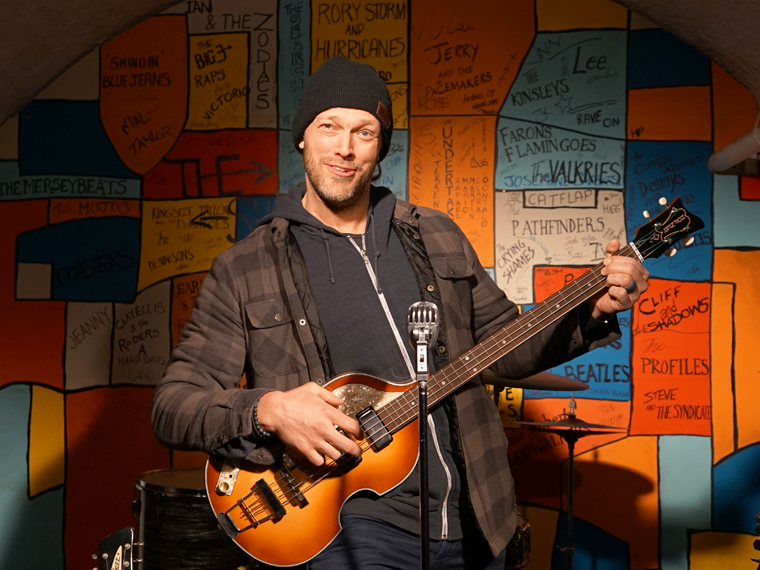 Adam (Edge) Copeland visited The Beatles Story today. The Canadian born actor, podcaster and former professional wrestler is in Liverpool ahead of Comic Con, which takes place at the Exhibition Centre this weekend. As a member of the WWE Hall of Fame, Edge is one of the most decorated professional wrestlers of all-time having won a total of 31 championships, including the World Heavyweight Championship a record seven times. Adam is a huge Beatles fan and previously visited The Beatles Story whilst in Liverpool with WWE in 2011, shortly before his retirement. 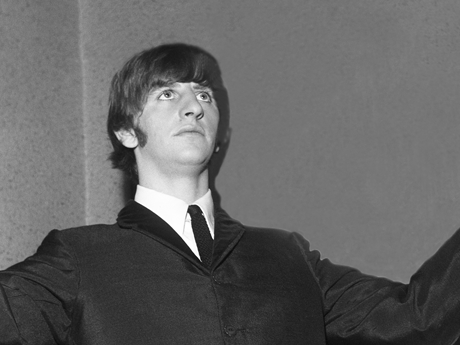 He said: "The Beatles are the first band that I remember hearing, and their music can span generations". "I play them for my daughters who are two and four, and they dance and they sing. My heart is so warmed when I see it. Actually, my eldest asked me to play ‘Across The Universe’ for her before bedtime – so I’m doing something right!". Adam was joined by Jorgito Vargas Jr. during his visit, who is known for his role as the Navy Thunder Ranger on the television series Power Rangers Ninja Storm. The duo will appear as special guests at Comic Con Liverpool this weekend alongside Dirk Benedict, Lou Ferrigno, Verne Troyer and many others. 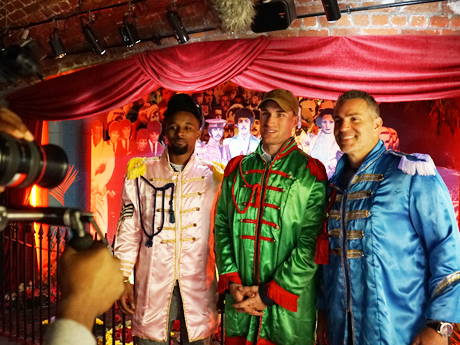 Professional American Footballers Jarvis Landry, Kirk Cousins and Kurt Warner touched down at The Beatles Story today as part of the NFL UK Tour. 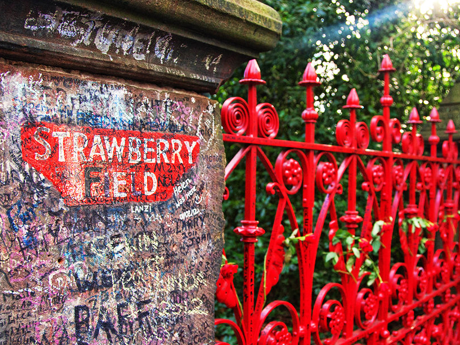 Strawberry Field, The Salvation Army’s iconic site is set for a major redevelopment which should see it open its famous gates to the public for the first time.